Not all candy is just for kids! 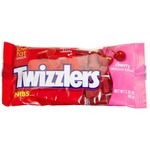 Great tasting candy in the perfect sized shape and there are plenty in the bag to last a while. Really help curve my neausea during pregnancy. Perfect to keep in the purse for when you need a pick me up! 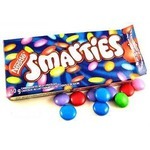 The blue ones are the best. I could live without the purple but they have so much flavor. Great price. Great taste. But them often.. Def tell friends n fam to buy also.. I really like the blue raspberry flavour. It tastes so good. 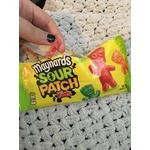 It is not overly sweet. It is very convenient. 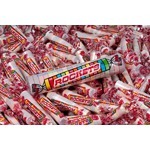 I buy these bulk and I would buy these again for sure. I love all the flavors that come in the jolly rancher bags. My favorite has got to be the blue though! But they all are definitely very tasty! My favorite hard candy! 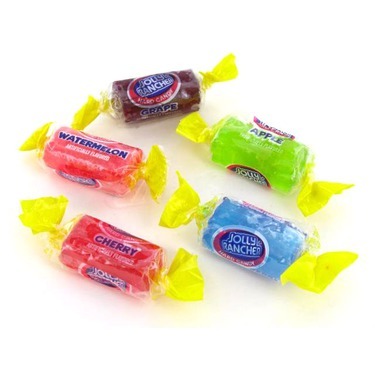 Jolly ranchers are a classic hard candy with great taste they are my favorite hard candy to snack on. The flavor lasts a long time as well my kids like them too. Worth trying. 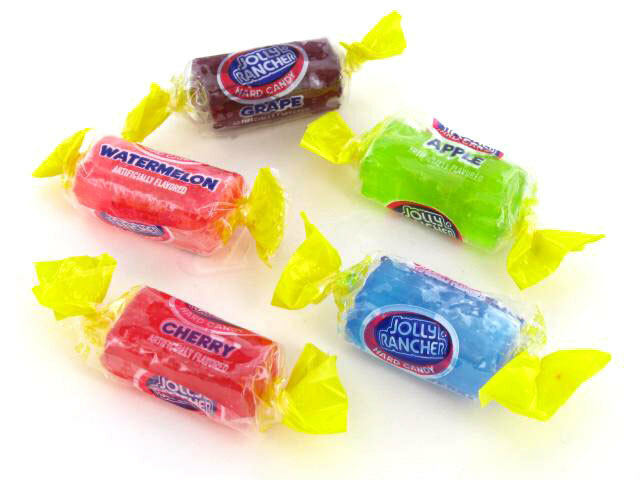 Jolly ranchers are one of my favorite candies. They are full of delicious flavor and they last awhile too. I love bringing them to work to have a tasty treat during my shift. Definitely worth trying!